If you want to go through setup again or use a different Apple ID, you'll have to reset your HomePod. Currently, HomePod works with only one Apple ID. If you want to switch to someone else's account, you have to reset your HomePod and set it up with a different iOS device. 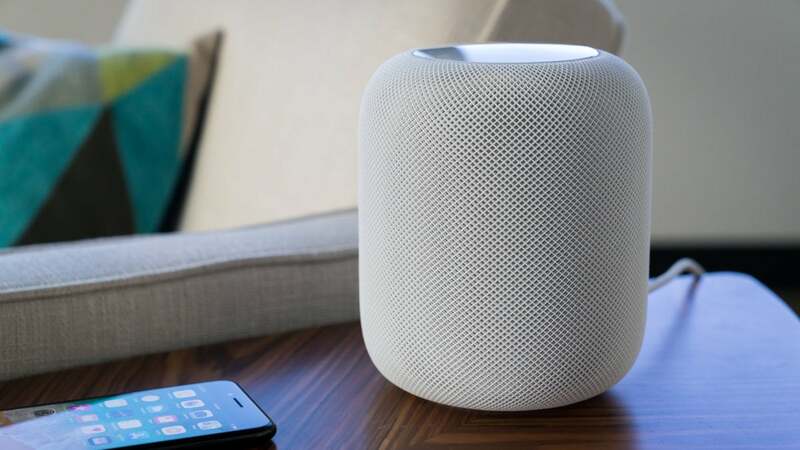 You'll also want to reset your HomePod if you plan to give it away or sell it, if you need to send it to be serviced, or if some technical problem is preventing it from responding. You can reset HomePod using the Home app on an iOS device with the same Apple ID, or on the HomePod itself. 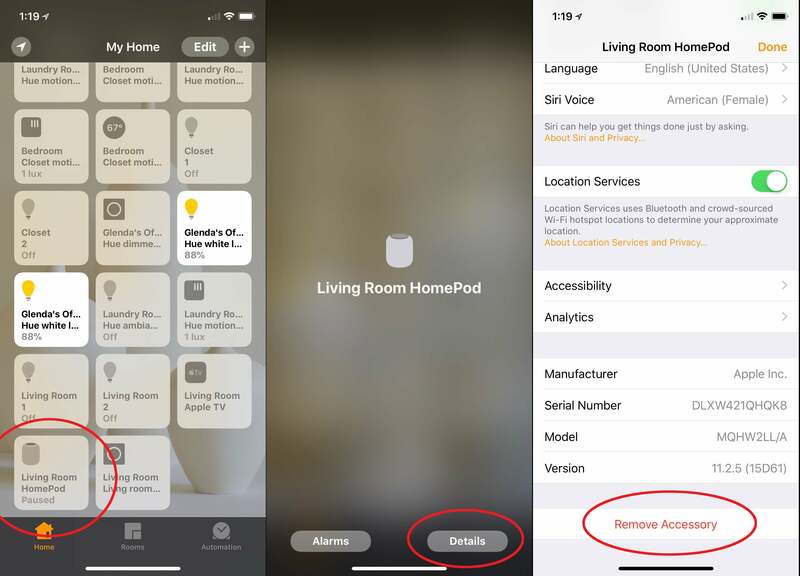 You can reset HomePod using the Home app on the iPhone or iPad that's attached to the same Apple account as the HomePod. Just follow these steps. 2. Find your HomePod in Favorite Accessories or it its assigned Room. 3. Long-press or 3D-touch on it. 5. Scroll all the way to the bottom of the HomePod details screen and tap Remove Accessory. You can reset HomePod using the Home app in just a few steps. Your HomePod will automatically reset itself and return to its out-of-the-box state. This will take a couple minutes. If you don't have access to an iOS device with the same account as the HomePod, or you just don't want to go digging into the Home app, you can reset the HomePod on the unit itself. 1. Unplug your HomePod, then plug it back in. 2. 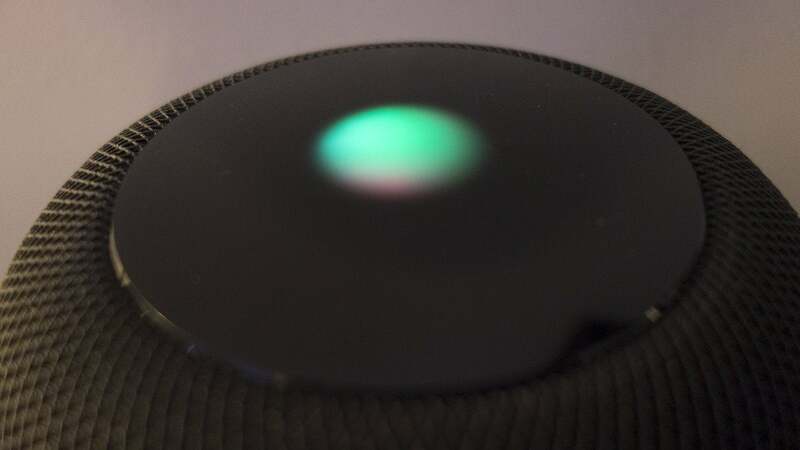 Press and hold the top of the HomePod, in the center where the Siri light is. 3. Keep holding! Just keep your finger pressing there until the light turns red and Siri says the HomePod is about to reset. 4. Don't let go yet! Keep your finger on there until you hear three beeps. Just unplug your HomePod, plug it back in, and press-and-hold the center for a while. After the three beeps, you can let go. It will take a couple minutes, but your HomePod will reset and be soon be ready for setup again.